We have coverage to fit your needs! We specialize in providing affordable insurance that fits the needs of your specific nonprofit organization. We can get you the best policy at the best price. Our team is committed to you. As an insurance provider, we offer a variety of insurance policies for different companies. Our coverage and financial services range greatly, but we truly are dedicated to providing these policies specifically for nonprofit organizations. At Gross & Company Insurance, we consider nonprofit insurance to be one of our specialties. We know how much time and effort the directors and officers of NPO’s put into the organization, and we want to make it easier for you to get the insurance you need. 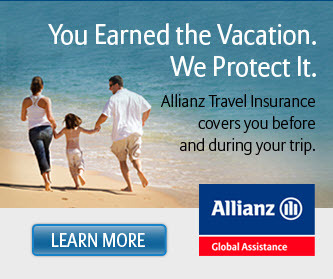 Contact us today at 212-620-0922 to find out how you can get covered now! With our combination of affordable prices, exceptional customer service, and solid coverage with our policies, nonprofit organizations find themselves feeling safe and secure with us. We also bring to the table 90 years of experience and knowledge in the insurance world, serving organizations similar to yours. 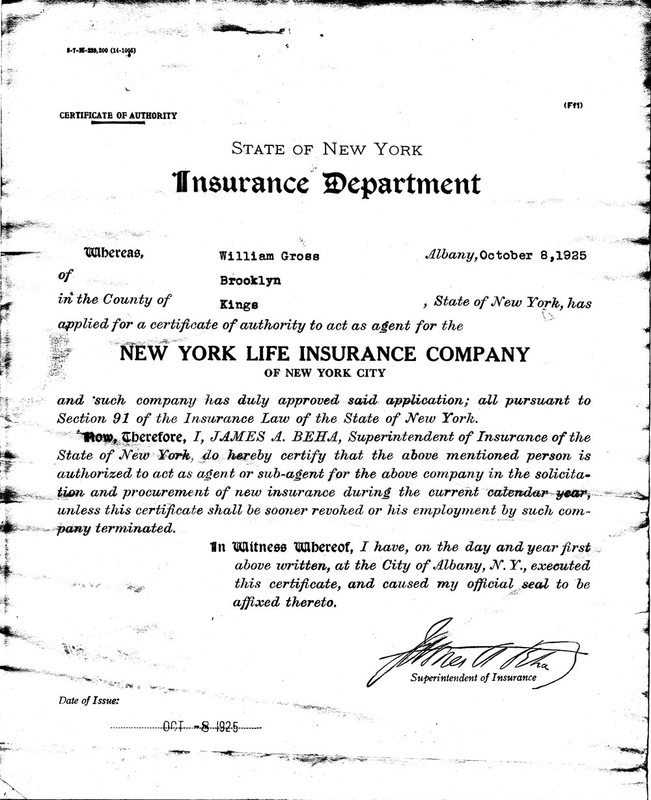 We also offer personal insurance and commercial insurance for NYC residents and businesses. Many businesses wrongly assume that insurance policies are unnecessary costs. Many even find loopholes to avoid getting the right policies for their companies. The truth of the matter is that most insurance policies actually exist to protect you and your company. There are many different liabilities to owning a business, especially when employees, vehicles, and various operations are involved. Our primary objective is to establish a relationship – a partnership – between you, the insurance company and our agency, to provide you with Coverage, Loss Control and Claim Services that are honest, fair and prompt. Our number one product is service. Service specifically designed to reduce your losses and control your insurance costs. We would like to become a part of your insurance program and to participate in the planned growth of your company. We work on your side when you have a loss and follow through to see that you get fair, prompt payment. We represent a carefully selected group of financially sound, reputable insurance companies and we place your policy with the best company for your unique situation at a competitive price. If you choose to work with our firm, we can help explain what types of risks you may have, and what your coverage needs are. Schedule an evaluation with us today by contacting us at 212-620-0922! We would like to help show you how insurance can benefit your business. Or Get an Instant Quote Online!